It's Okay to be Smart. 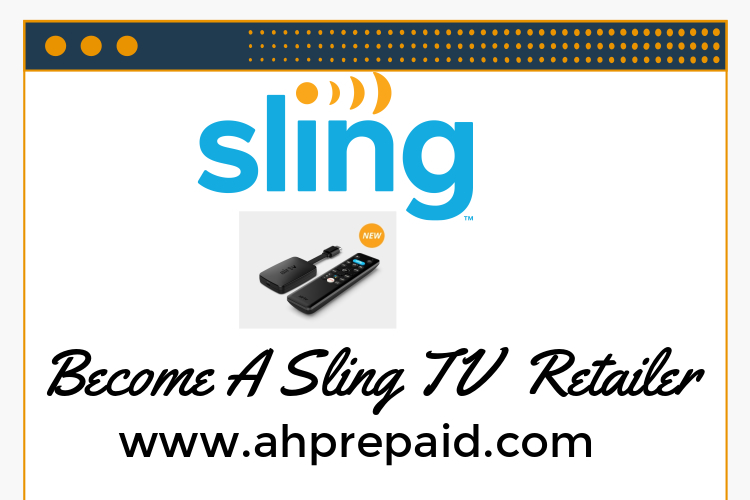 Experience the simplicity of AH Prepaid, everywhere you go! About Ah Prepaid Inc - Are you up to date? 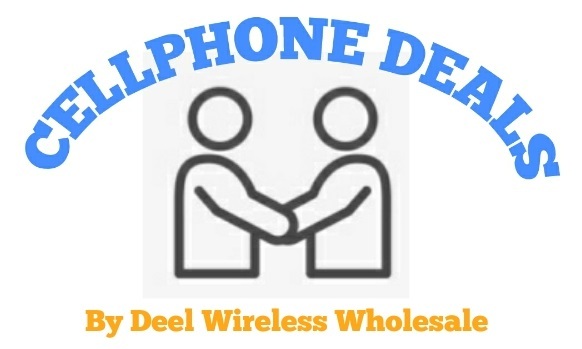 AH Prepaid Wholesale USA Preloaded Prepaid Sim Cards And Unlocked GSM Phones Our Company Established in 2011, A & H Prepaid Solution is a professional Wholesaller of Prepaid Sim Cards in USA. Our main Networks include Lyca Mobile, Simple Mobile, H2O Wireless,Red Pocket,Ultra Mobile and Net10.